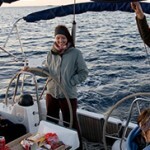 Yacht & sailing charter Croatia? With an aim to bring closer the sailing charter products and all other services to potential customers in the maritime tourism we have founded Pont Nautika company. For our charter clients we offer the service of finding the requested sailboats for the most attractive price, negotiating with all charter companies for best possible offers and in this way we save your valuable time. With long and great experience in tourism, for our clients and web site visitors, we offer our trip advising services completely free of charge. With a long experience in a charter industry, we can offer sailing vacations World wide. With over 100 charter companies that we work with, our goal is to offer the best prices for our clients. 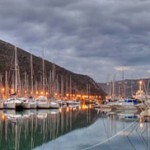 in Croatia there are 100 harbors and marinas with over 15,000 mooring places and more than 3000 vessels registered only for charter? 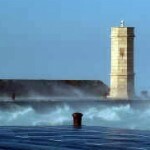 We are here to find best locations, boats and prices from Umag to Dubrovnik. With our connections and experience we can advise you the best ways to order and buy a new or used sailboat or any other kind of vessel, and help you as a mediator with quality surveys and administrative paper work.